Pure decadence Mel. In this house it should feed 1 ‘cos anyone else touching it is dead meat ! Great post! I particularly liked your mom’s quote “six midgets”. I get equally puzzled when I see some recipes claiming that the dish serves more people than I would think. Either I eat too much or their portions are midget size. Loved it! I will definitely try this. Thank you! A French woman recently told me there were only two ingredients in good mousse. I had my doubts, but I suppose I should never doubt the French when it comes to good food! I also could not believe it when I heard this. I was convinced there must be cream and butter to be so good. And it’s true about trusting the French when it comes to food – although I tend to enjoy the really simple desserts rather than the fancy confections. Melanie, thanks so much for sharing the trailer! What an amazing cast and the premise is a must-see for me. 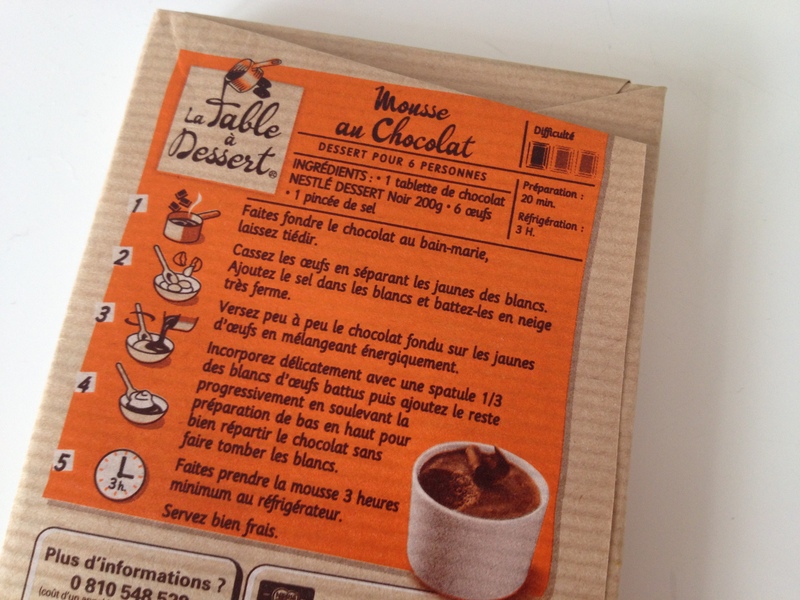 Glad you enjoyed the post and to hear that we share a love of chocolate mousse (and presumably – French hubbies!) Cheers! That really surprised me. Only 3 ingredients. Might be worth a try at a dinner party soon then. Yes, it does seem to transcend cultures and break down barriers. The only answer to that question is ‘oui’! I have always loved any dessert with chocolate in. And, boringly, I always choose them when we eat in a restaurant – chocolate mousse being one of my favourites. I haven’t made one for a long time, so your post will spur me to prepare one again. Interesting that you use 6 eggs; my recipe uses 4. I must try it with 6. It is hard to say no to chocolate, n’est-ce pas? Do try 6 eggs — it’s a clear winner!